The Signature Series Horizon metal bar is perfect for those who enjoy mixing it up to create something special. 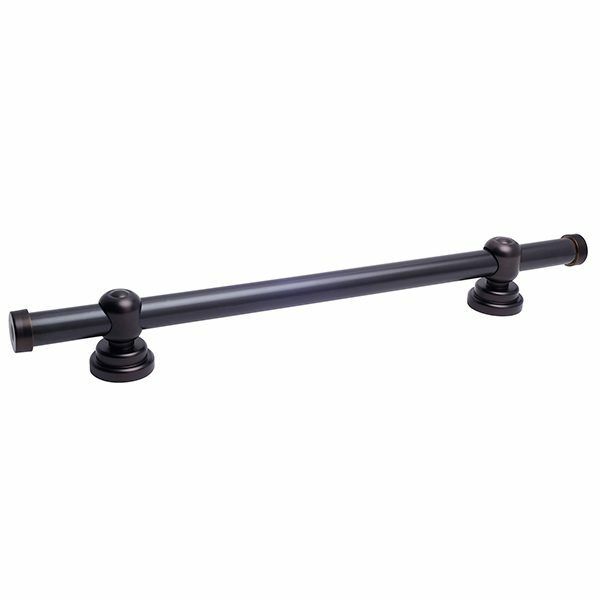 Featuring 5 finishes and interchangeable mounts, the Horizon metal bar provides a variety of choices for matching any decor. The Horizon metal bar meets ADA weight requirements and is easy to install making it the perfect option to add luxurious appeal to any project.